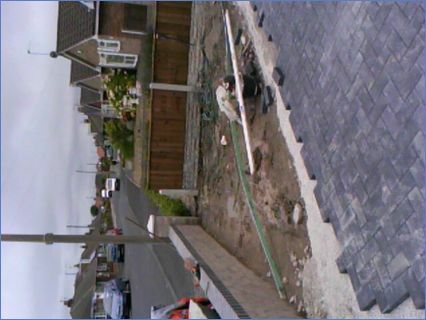 We have been trading for 3 years. 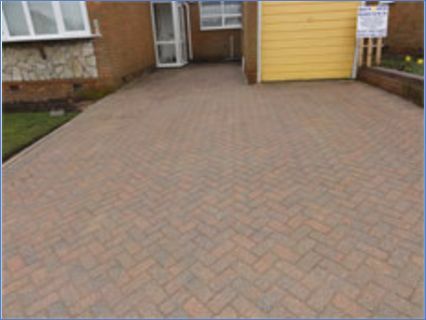 We are a small family run business who have been working within the industry for 15 years. 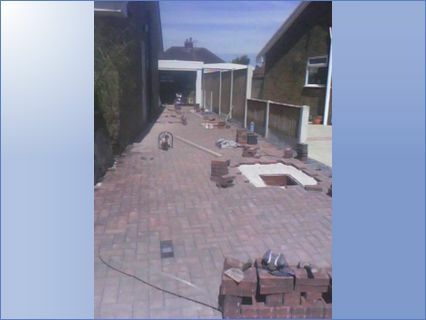 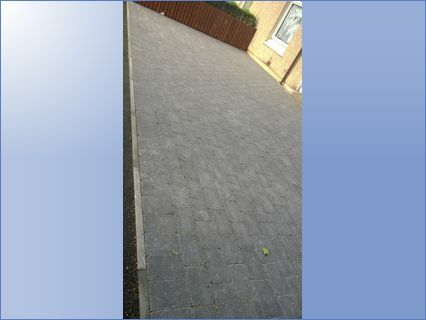 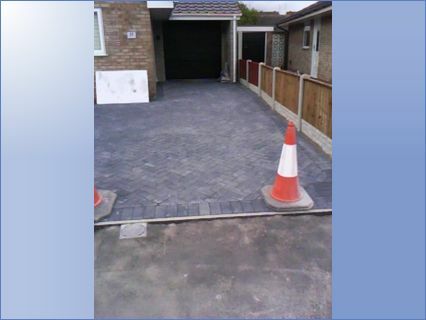 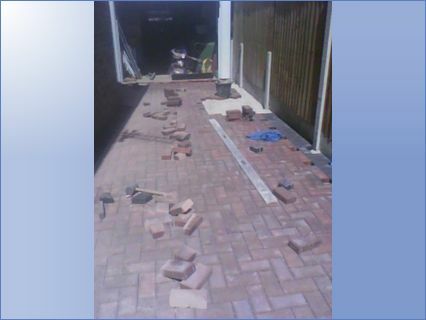 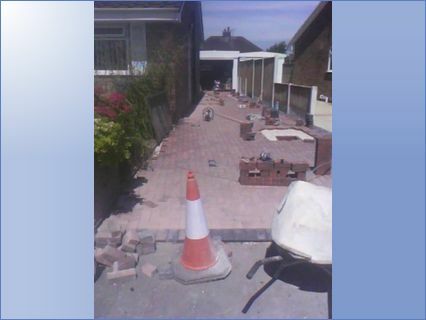 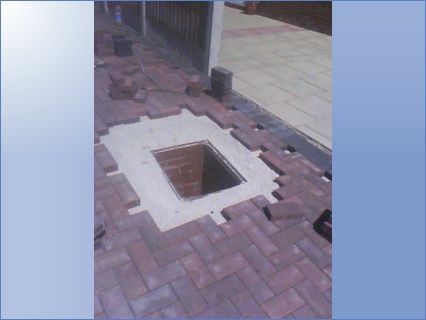 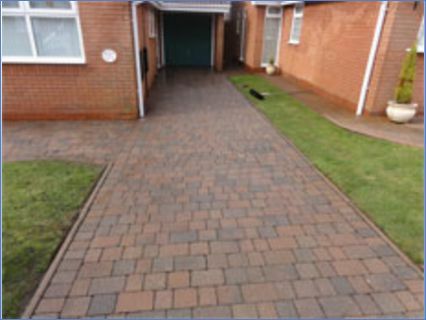 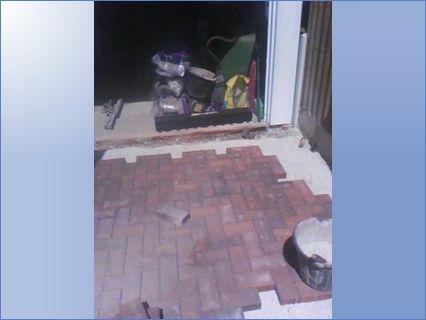 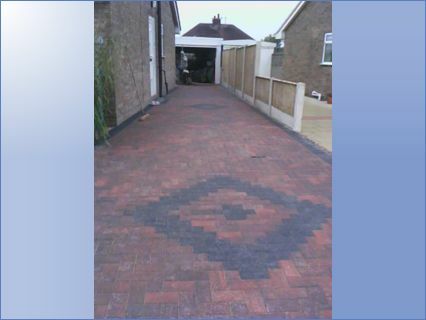 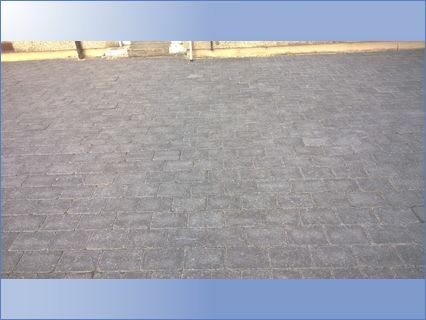 We specialise in driveway installation and restoration. 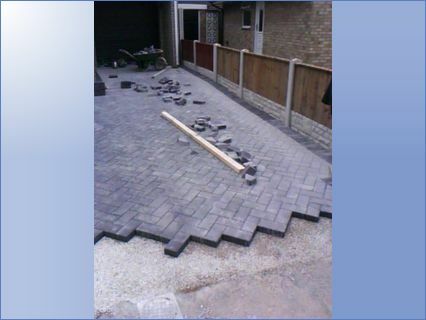 We also install patio's, Indian paving, turfing, and drainage. 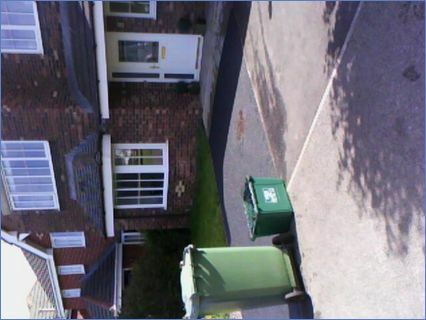 My team are also competent in roofing and roof painting. 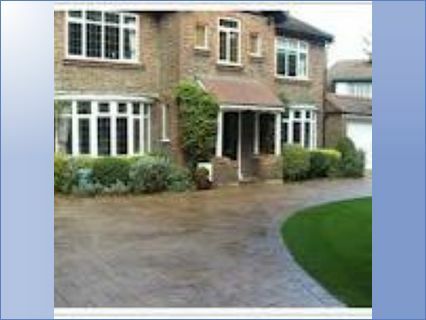 We also offer CUSTOMER 7 DAY COOL OFF PERIOD and PORTFOLIO AND REFERENCES UPON REQUEST.